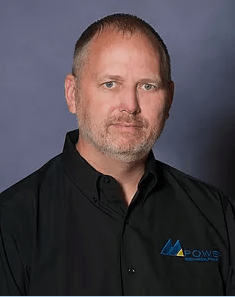 Ed Faller - Mechanical Power Inc.
Ed has over 20 years of management experience in all different industries and disciplines. He studied at Southern Illinois University in Carbondale. He has been with us here at MPI for 2 years now and has made a large impact in the efficiency of our organization. He enjoys being at MPI because of our “group first” dynamic versus an individually run organization. “We out perform our competitors by providing our customers with problem solving solutions on a multitude of levels”. He is excited for MPI’s future and is impressed by the organizations ability to solidify its organizational infrastructure in order to handle its ever increasing sourcing opportunities and customer service demands.